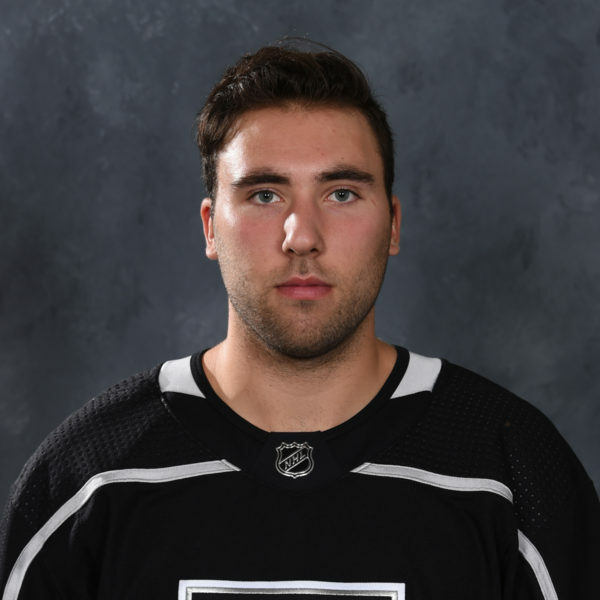 Reign forward Jonny Brodzinski recently had surgery to repair a broken bone in his wrist, a Kings hockey operations source said on Sunday. 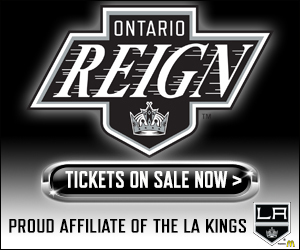 No timetable was provided for a possible return as the Reign are in the midst of the Western Conference Finals against Lake Erie. 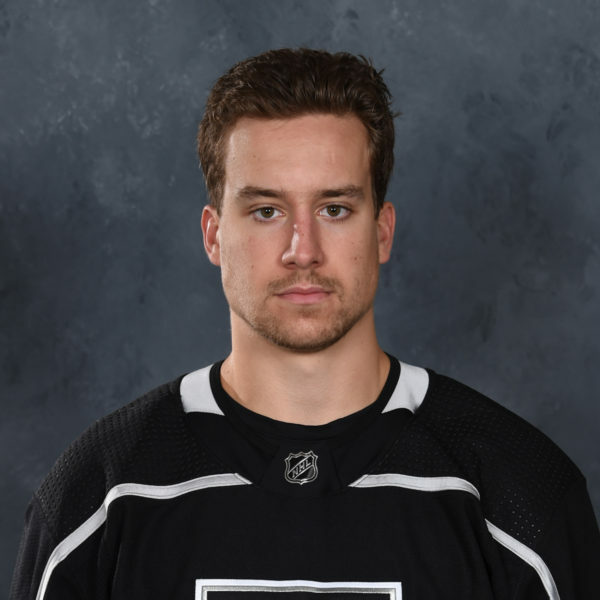 Brodzinski, who will turn 23 in June, has not played since April 29, the date of the final game of the Reign’s first round series against San Jose. 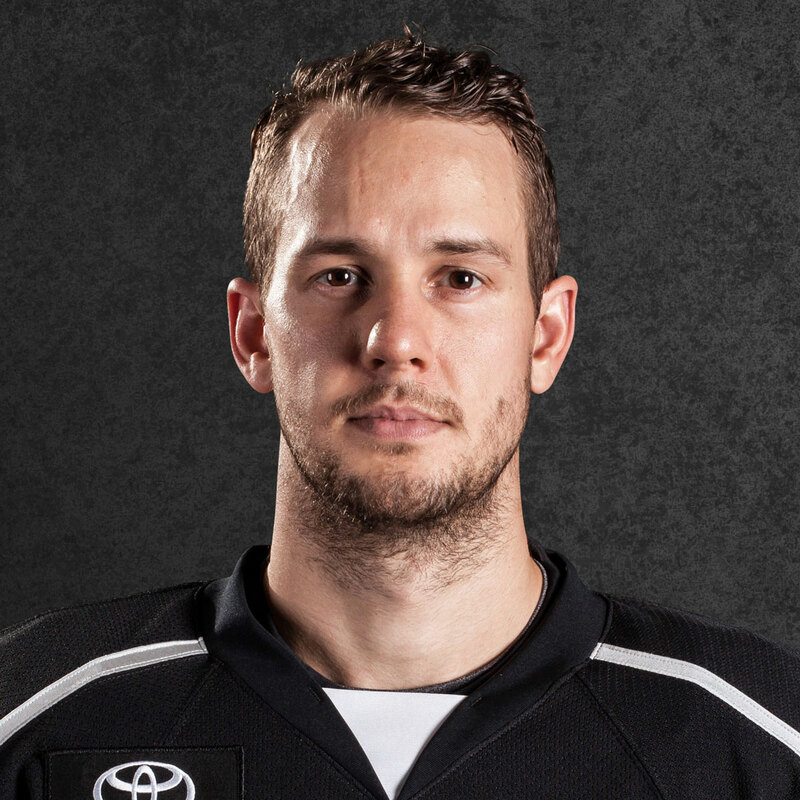 He has two goals and one assist in four playoff games. 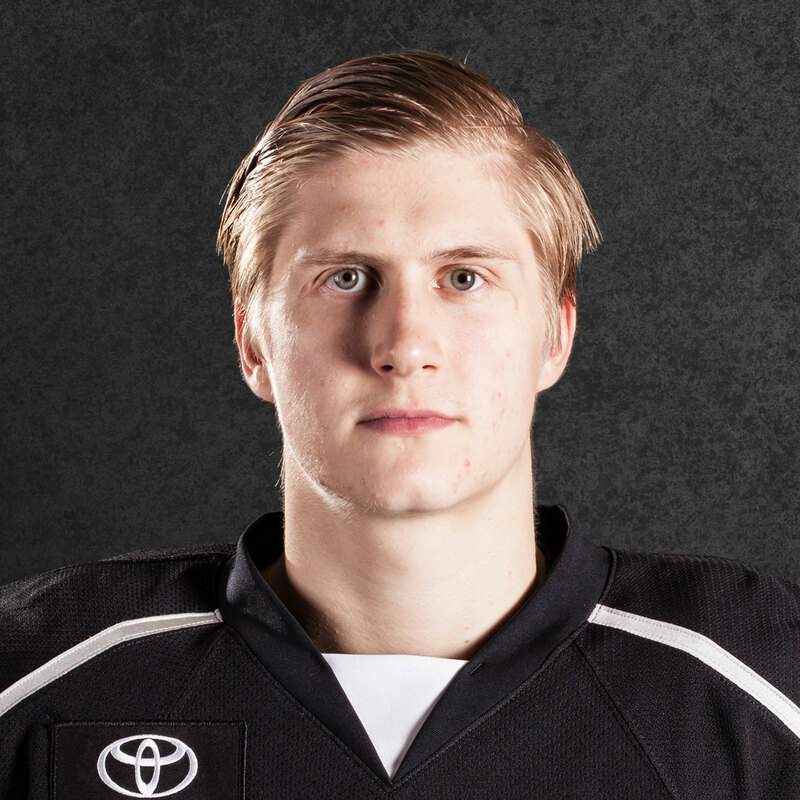 A fifth round pick by the Kings at No. 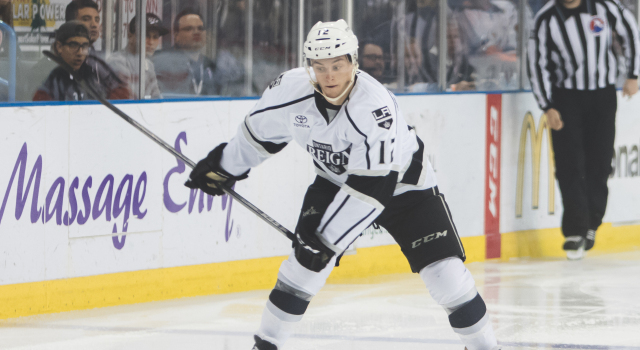 148 overall in the 2013 draft, Brodzinski enjoyed a fine first pro season with the Reign, totaling 15 goals and 13 assists and a plus-11 rating in 65 games after being held without a goal in his first 17 contests. The Minnesota native was skating in practice heading into last Friday’s Game 4 against San Diego but said after practice on Wednesday that he was scheduled to visit with doctors. He did not take warmups on Friday. 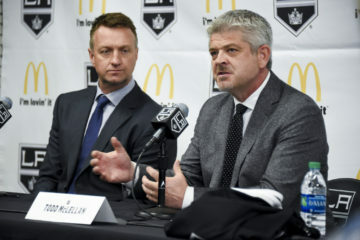 Head coach Mike Stothers said before the postseason began that Brodzinski could be a “bonus,” and he was as he was tied for the team lead in goals (2) with Kurtis MacDermid and Nic Dowd after the first round.